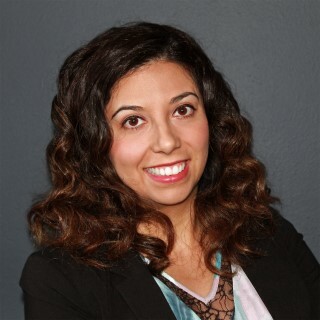 (Nashville, Tenn. – May 18, 2016) – The International Parking Institute (IPI) named Blanca Gamez, assistant director of Parking & Transportation Services (PTS) at the University of Texas (UT) at Austin, as 2016 Emerging Leader of the Year. 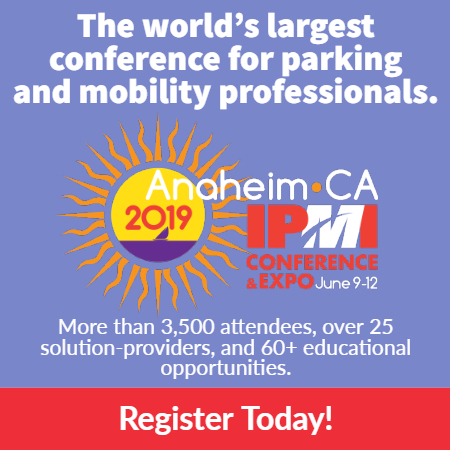 This inaugural award, part of IPI’s Professional Recognition Program, was created to honor professionals age 40 and younger who are blazing their own trails through the parking/transportation industry. They are nominated by their peers and selected by IPI’s Professional Recognition Committee. Gamez began her career with PTS as a student assistant in the fall of 2000, was hired as an administrative associate upon her 2006 graduation, and returned in 2011 as alternative transportation manager after earning her master’s degree in public administration and urban and environmental planning at Texas State University. She quickly established herself as a transportation expert, holding numerous executive positions on boards within the city and tri-state area. At PTS, Gamez has developed several programs that include a car-share, carpool, and BikeUT. She grew the struggling carpool program from just 50 members to more than 1,500, created dedicated carpool parking spaces, offered complimentary garage parking when carpools did not work, and a created a “guaranteed ride home” program. In a state where people equate cars with freedom and are willing to drive hours between destinations, she faced significant challenges in advancing alternative-transportation programs. Now PTS’s assistant director, she is completing her Ph.D. and continues to be a leader in her field and a mentor and champion for the local community. Nominations for the 2016 Emerging Leaders Award will be accepted beginning September 2016. Visit parking.org or contact prp@parking.org for more information and criteria.